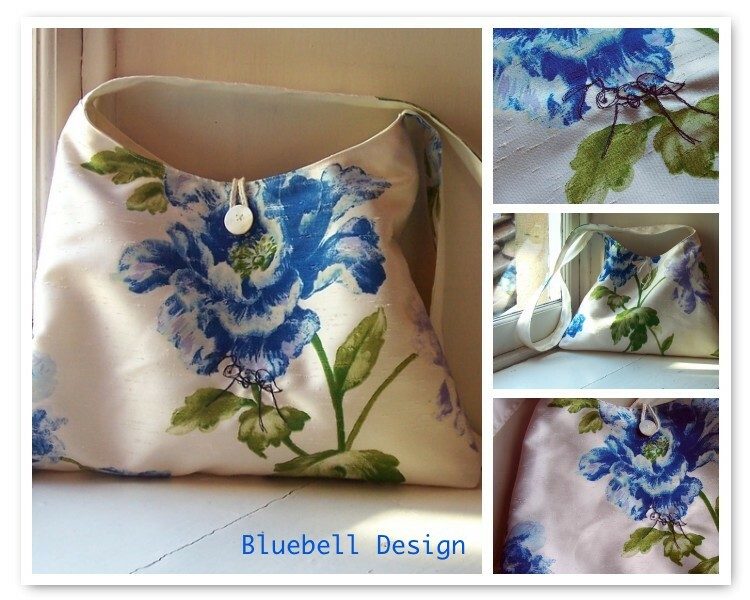 Bluebell Design – A sure sign of spring! 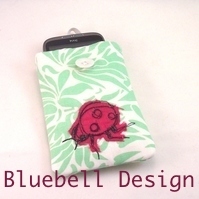 Bluebell Designs specialises in turning textiles into exciting new items using free machine and hand embroidery, fabric paints, appliqué and patchwork. You can see and purchase the results of these fascinating techniques at the Spring Into Summer Art and Craft Market, on Saturday May 2nd, 11am-5pm. 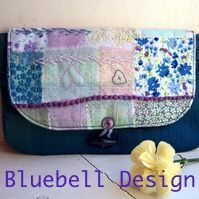 Items include include bags, accessories and soft jewellery, all handmade by Bluebell Designs. Many of the pieces are inspired by woodland and garden scenes.